A new way of sharing ideas and thoughts among buddies. 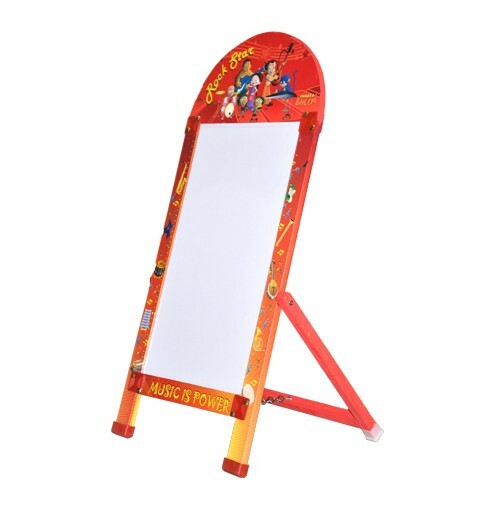 Presenting a colorful , attractive and uniquely designed 2-IN-1 marker board that helps the little one to express his creative streek and giving wings to his imagination and creativity. 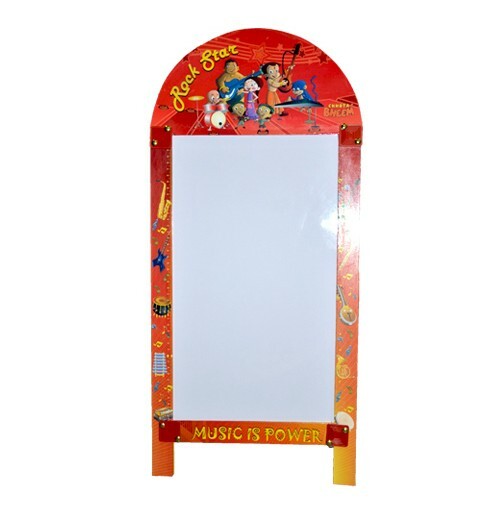 You can also erase the writing by help of a wipe.This Wooden marker board with both black and white surfaces.Enjoy these exciting range of educational and fun filled games of your favourite super hero Chhota Bheem And Friends.